Big Narstie tore the stage down! 13. 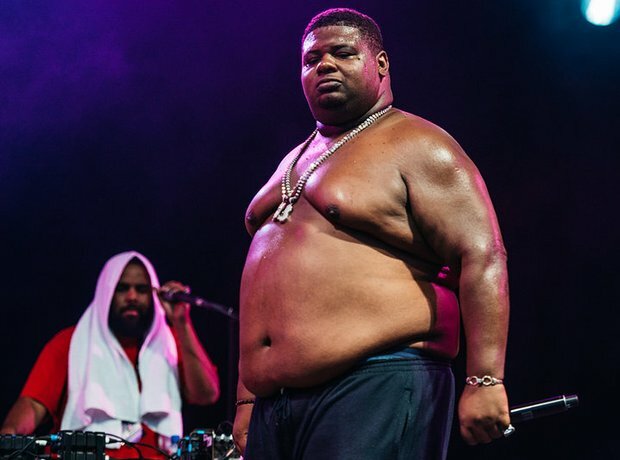 Big Narstie tore the stage down!